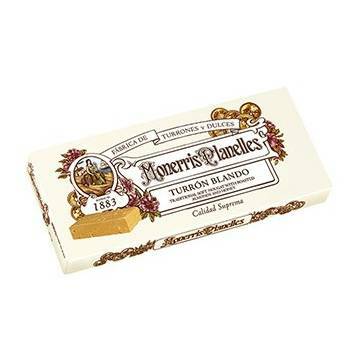 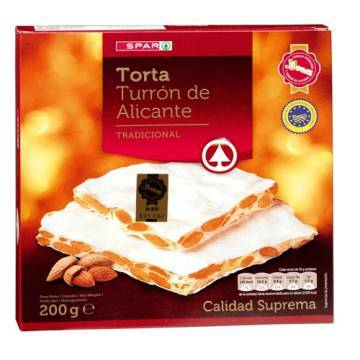 ﻿ The most exquisite Spanish nougat, turron Suchard. 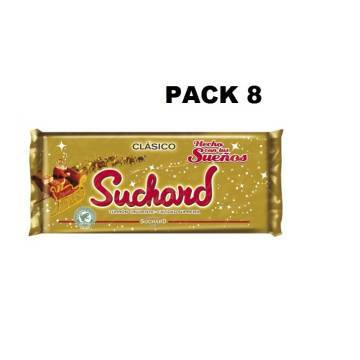 This nougat from Suchard is one of the most famous in Spain. 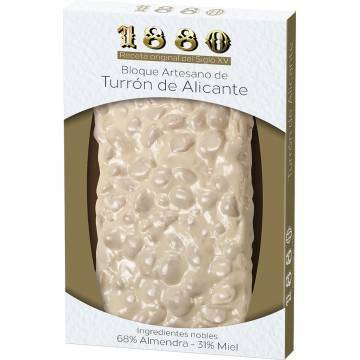 It is a chocolate nougat of incredible flavour, with puffed rice. 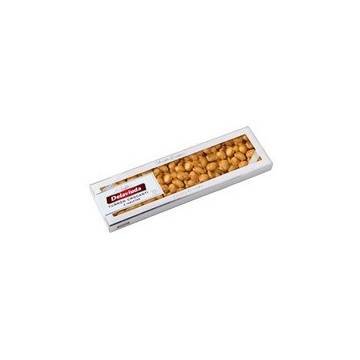 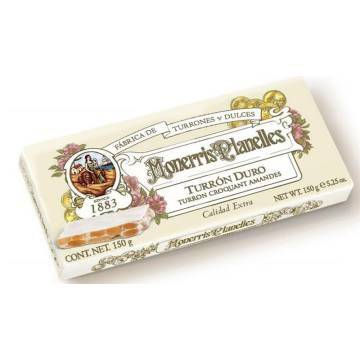 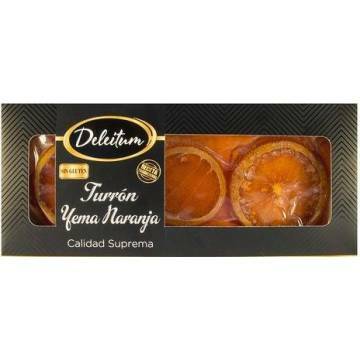 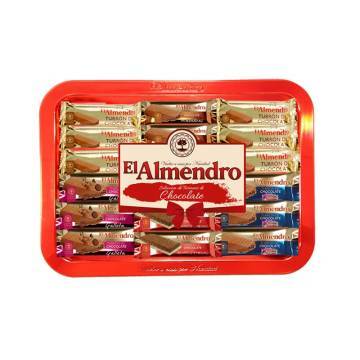 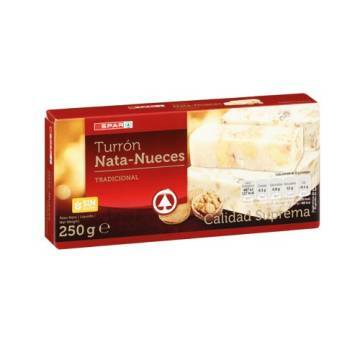 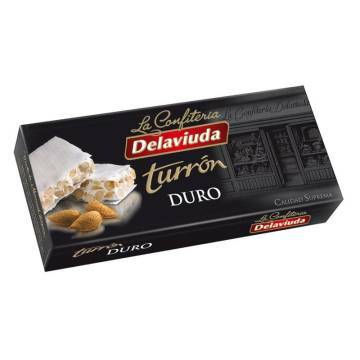 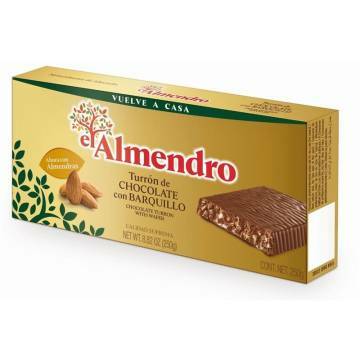 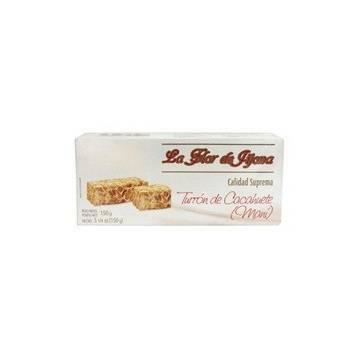 When Christmas arrives it is one of the most consumed turron. 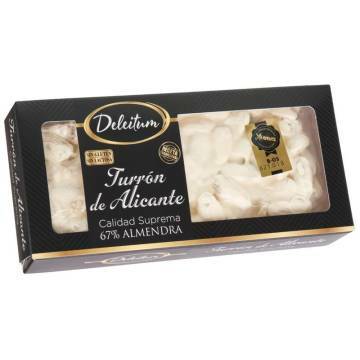 Sugar, nuts (ground almonds, ground hazelnuts), cocoa butter, puffed rice 9% (rice flour, sugar, salt, emulsifier E471), cocoa paste, skimmed milk powder, whey powder, milk fat, emulsifier (soy lecithin), aroma. 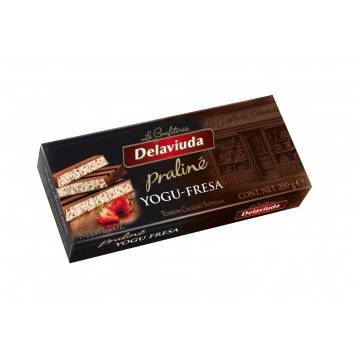 With milk chocolate. 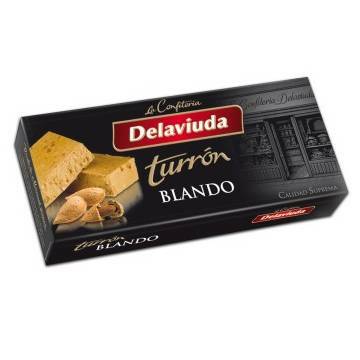 May contain wheat.